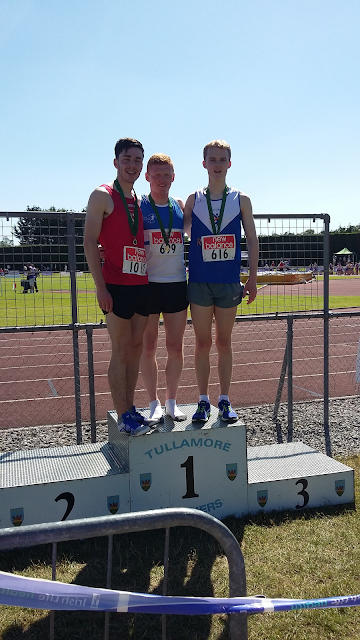 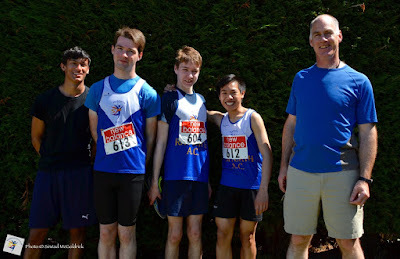 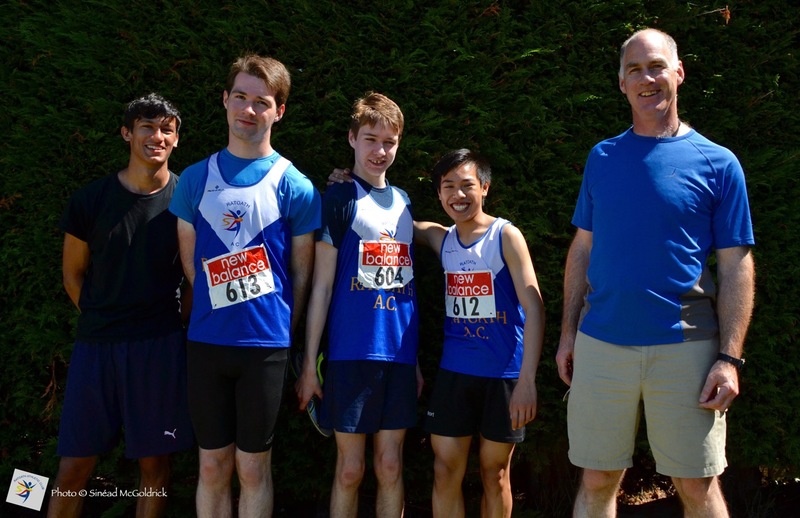 Ratoath a/c athletes maintained their current fine form with another string of excellent performances at the Leinster juvenile championships over the weekend. The girls were equally focused and determined. 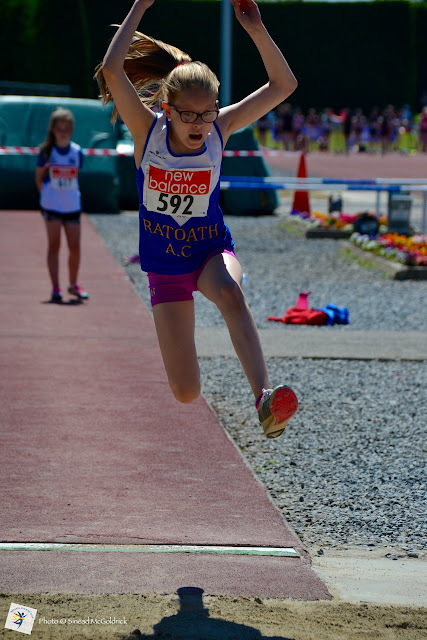 Aimee Doherty won the u 14 1500m on Saturday in 4 min 59.83 sec and came back the next day to take silver in the 800m (2 min 24.3). 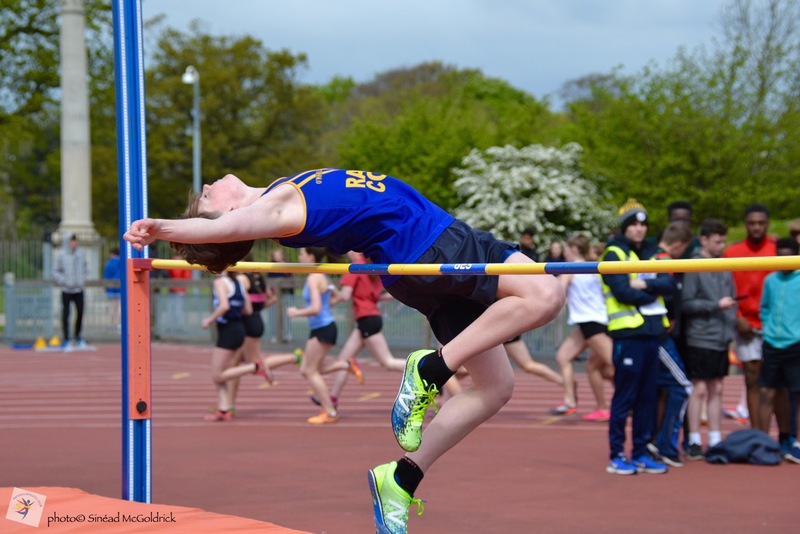 Aimee comtinues to edge closer to Deirdre Healy's junior / senior club record of 2 min 22.6 sec. 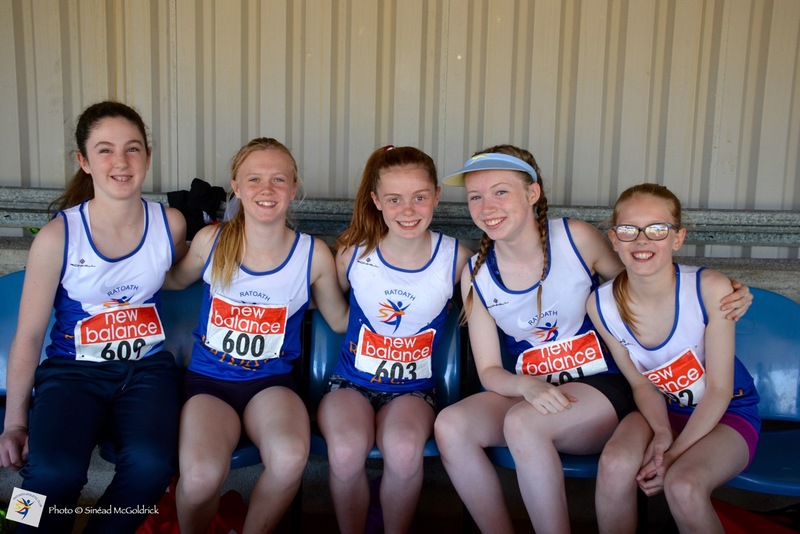 Amelia Campbell, and Laura Smith also did the 1500m / 800m on consecutive days and both put in excellent runs although just out of the medals Caoimhe Fitzsimons was second in the u 12 long jump with a best of 4.21m while Niamh Murphy was third in the u 12 60mH.